It’s our tagline but what does it mean? Gender inequality is a big issue present within the film industry and can be attributed to a few factors. Mainly the sexism that has ingrained itself within the industry but also box office numbers, funding and serious lack of advertising and appreciation. All of these need to be changed and one way we can start to do this is by watching more films directed by amazing women, telling others about them and giving support to our female crew counterparts wherever we can. 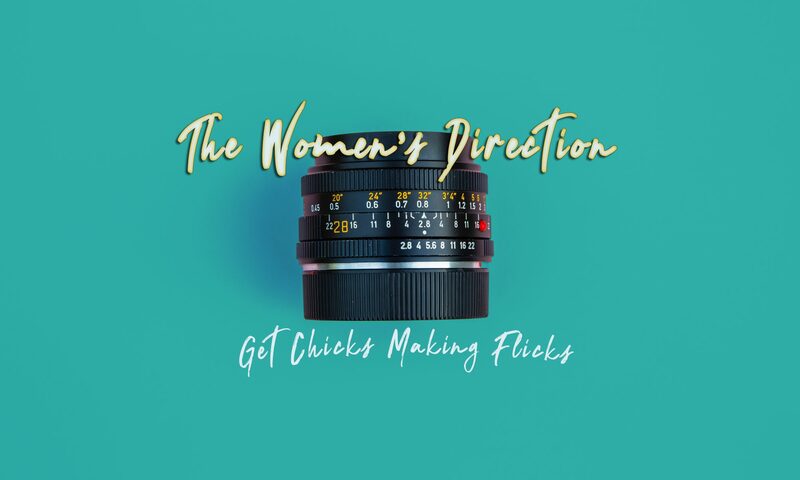 The Women’s Direction is a blog focused on getting the support needed for women film directors to bridge the inequality gap within the industry. Our posts vary from recommending female directed films for you to watch, providing more information about the issue and what you can do to help, as well as showcasing the work of some up and coming female directors who need your support. For more information check out our detailed blog post here. You can now support us on Patreon. Just click the button. If you are a female director and would like to be featured on our blog or just simply want to get in contact please fill out the form below.